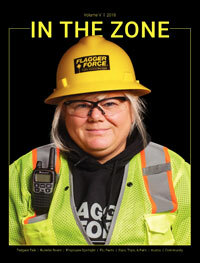 Safety in work zones concerns us all. And when you work on or near roadways every day like we do, it’s instinct to keep safety at the forefront. 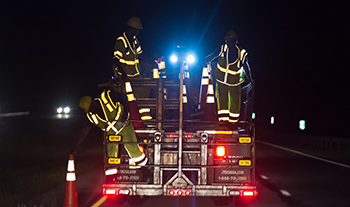 Our crews go through extensive training programs before working in the field, throughout their service, and prior to being promoted to ensure we not only meet state standards for traffic control but exceed them. It’s so important to us, that we have an entire department dedicated to safety. 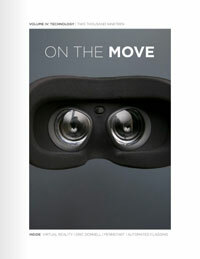 Our safety culture spans job sites and merges with our everyday lives, making its way into our motto—Safety-Driven. 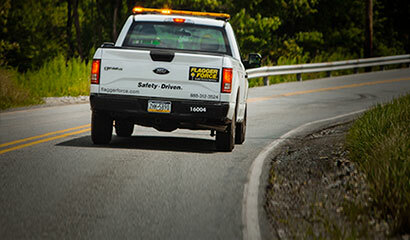 At Flagger Force, we are proud of our industry position as the leader in temporary traffic control. With services spread across the Mid-Atlantic and beyond and by working closely with our customers, we’re able to provide a wide range of safe operational capabilities. These include standard flagging operations, advanced setups, rolling slowdowns, and emergency and storm response capabilities. We take pride in helping to maintain our nation’s infrastructure, and even more in guiding you safely through a work zone. We encourage growth from within, and 100% of our field specialists (supervisors) are promoted from within our own organization. 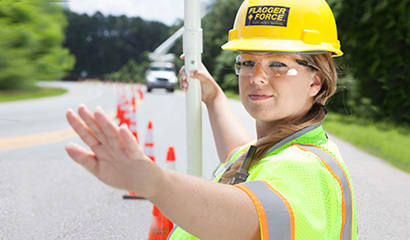 We’ve become a team of 1600+ Flagger Force employees and lead the industry in high-quality, safe traffic control services. We're always hiring Crew Members in all of our markets. We hire for Human Resources, Technology, Finance, Risk & Safety, and Sales & Marketing at our Corporate Office. Quality traffic control goes well beyond controlling when and where motorists should stop and when they should go. 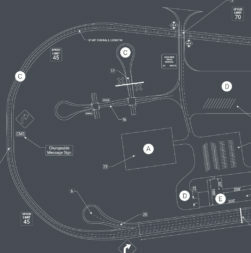 It also involves anticipating changes in traffic flow, adjusting to the specific requirements of construction projects, applying a deep knowledge of the state standards for traffic control, having the capability to respond to emergency situations and much more. Thanks to our comprehensive training, our traffic control employees are an integral part of maintaining community infrastructure by keeping our utility and road construction clients safe. 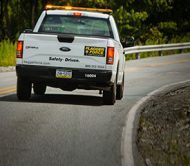 Our clients are able to concentrate needed resources on their core business because Flagger Force concentrates on the traffic control safety aspects of jobs on and near roadways across our communities. 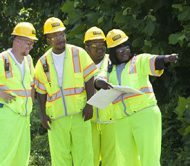 If you’ve ever driven through a work zone in the Mid-Atlantic, you’ve probably encountered a Flagger Force traffic control professional. 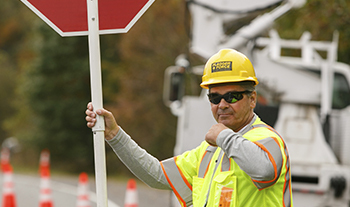 As an industry leader in work zone safety, our flaggers (flagmen) are deployed across PA, DE, MD and VA. Utility companies, subcontractors and state and federal construction project managers have come to trust us for their traffic control duties for both basic and complex work zone setups. 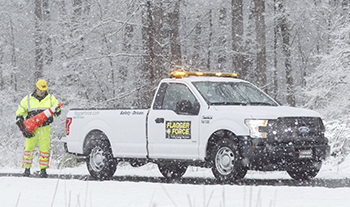 With over 1,600 full-time employees and steadily enhancing our capabilities year after year, Flagger Force can meet the needs of your temporary (short-term) work zone project. 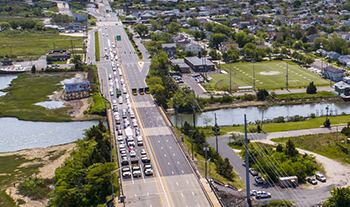 We provide continuous training to our employees to ensure we’re offering added safety and value to road construction and utility projects all across the Mid-Atlantic region. 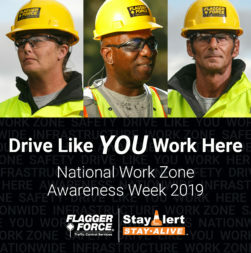 The next time you drive through a work zone, we hope you’ll notice the professional attitude and positive contribution Flagger Force’s traffic control professionals have made to enhance the expectations of safety, quality and careers in the traffic control industry.